Come celebrate spring with us! It’s not just for mom… it’s Fun for the Family. Kids come meet a mascot, get your face painted and enjoy other fun activities! Please join us Sunday, April 14th, 2019 for some Spring Family Fun! 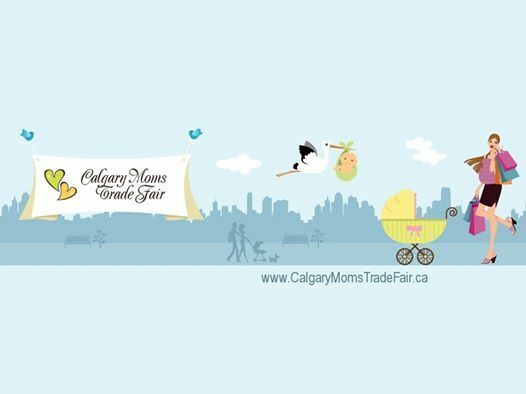 Located at the beautiful Courtyard Calgary Airport Conference Centre ~ 2500 48th Avenue NE Calgary, Alberta from 9:30am to 3:30pm. Shop, browse and interact with over 70 businesses to find the latest in local products and services that are available for your family. 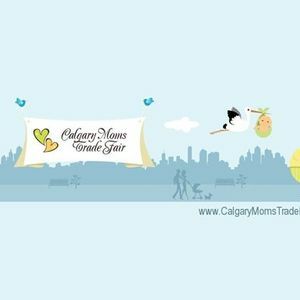 - Swag bags filled with many samples for the first 150 registered moms that attend. Please help us spread the word! Share our event with your family & friends. Thank you! Have a business? Exhibit with us. We are currently seeking Exhibitors and Sponsors. Visit www.CMTF.ca for information.